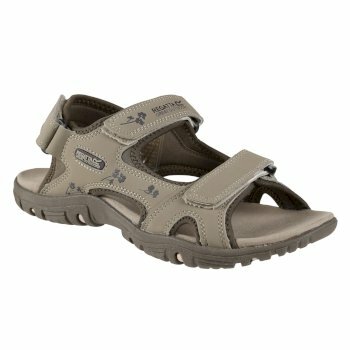 If you favour a low-profile approach to outdoor footwear, you’ll love this selection of ladies’ walking sandals.Lightweight, comfortable and secure – they’ll give you the support you need when you’re strolling through the park this summer, or taking on a more challenging hike through a South American rainforest. 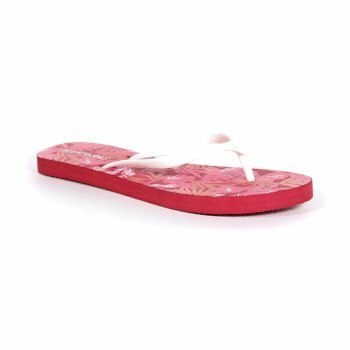 In vibrant colours and varied styles and levels of arch support, you’re sure to find the right pair of women’s walking sandals for you this season. Keep it simple and lightweight with a high tech pair of ladies’ walking sandals from our current range. 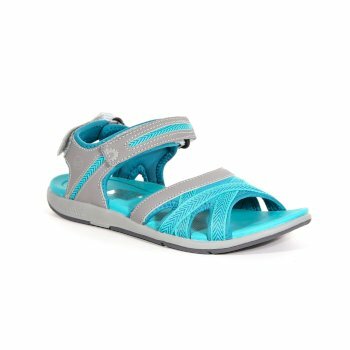 We stock super lightweight walking sandals for women that feature adjustable straps for extra support when you need to run around with the kids on holiday. Our women’s hiking sandals are built to last, so when you’re tackling more rugged terrain, you can rely on your ladies’ hiking sandals from Hawkshead to protect and support you when the trail becomes more challenging. 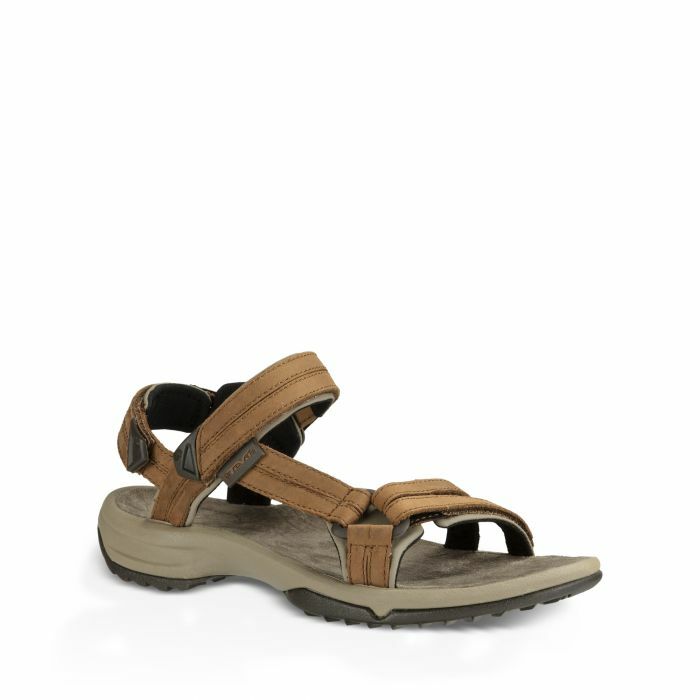 Our range of women’s hiking sandals are water friendly and shock absorbing so that you can easily manoeuvre and adapt to your surroundings – whether you’re hiking all day or taking a leisurely stroll in the countryside. 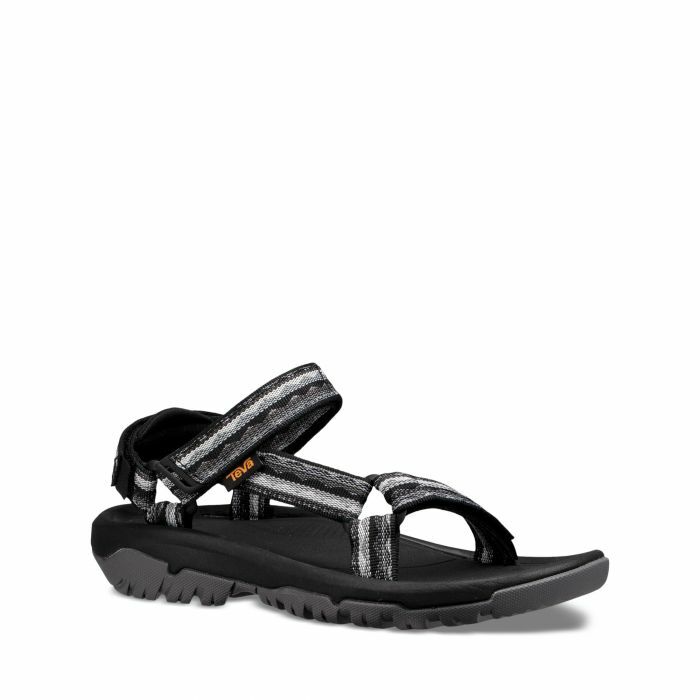 Perfect for active family trips – our women’s walking sandals will allow you to make the most of your time exploring the outdoors whilst giving you all the support you need. 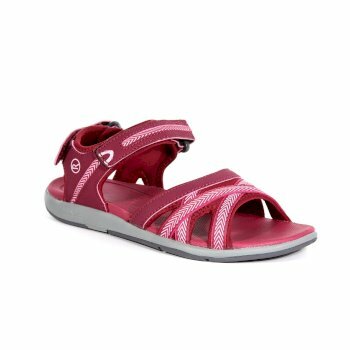 Made for more than just functionality, our stylish hiking sandals for women feature subtle straps so that you can feel just as comfortable wearing them at an evening meal as you would throughout the day. 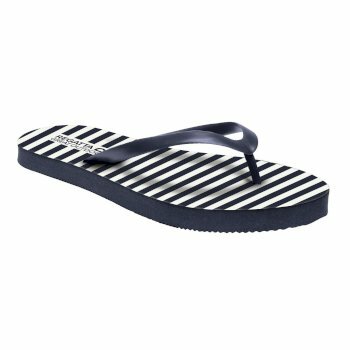 Take a look at our collection of ladies’ walking sandals and find the best fit for your active lifestyle.